The Surefire story began in 1969 when Dr. John Matthews began experimenting with lasers. Through the years, the company that would eventually become Surefire Products developed a variety of laser sights and flashlight products. 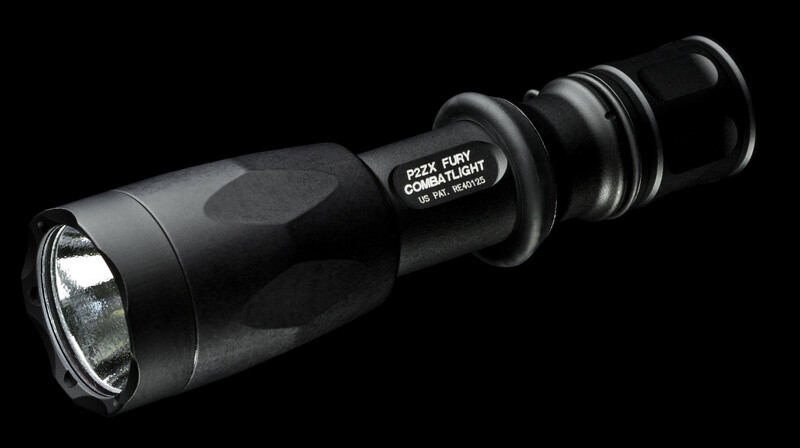 All of Surefire’s products are designed with military and law enforcement use in mind. 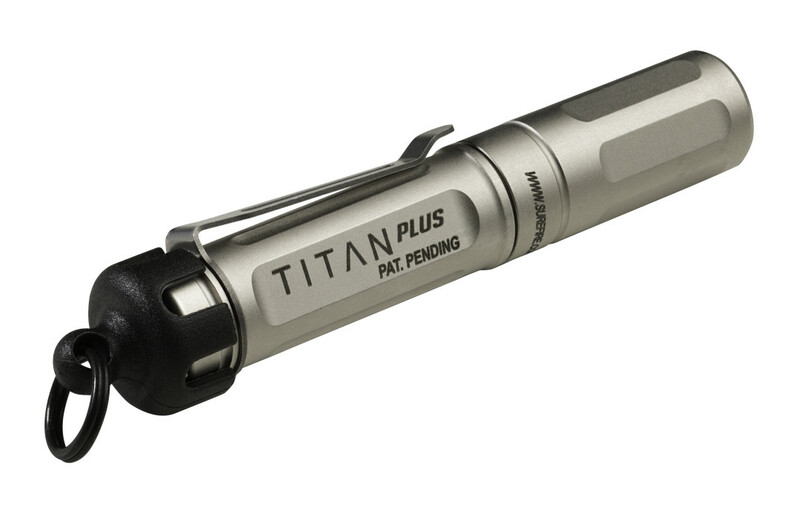 This means Surefire’s focus is on durability and reliability. 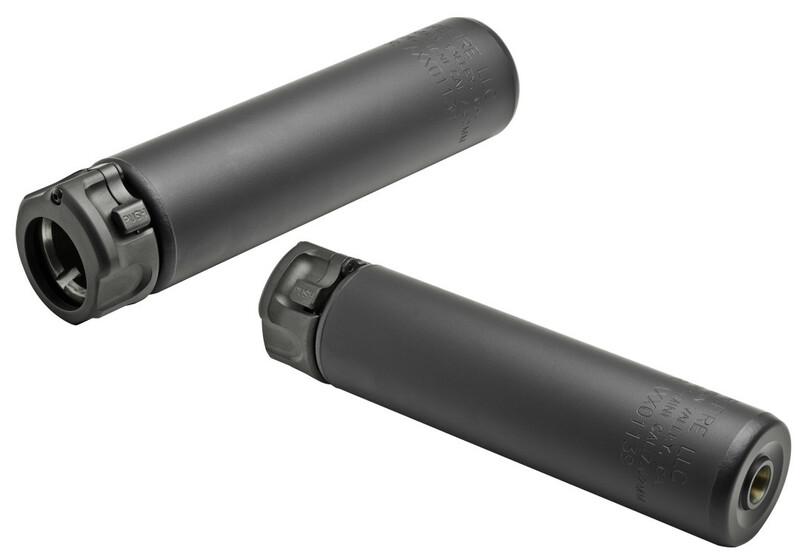 We are proud to stock a variety of flashlights, weapon lights, and sound suppressors manufactured by Surefire.